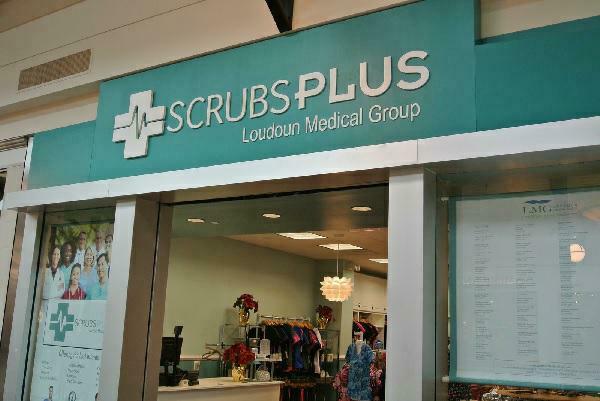 Scrubs Plus by LMG is a medical uniform retail store located in the Dulles Town Center Mall in Sterling, Virginia. The store celebrated its four-year anniversary in November 2018, carrying exceptional brands and discount offerings. Some of the brands include Barco, Carhartt, Cherokee, Dickies, Easy Works shoes, Grey’s Anatomy, Heart Soul, Koi, Med Couture, Peaches, Sock Well, Prestige, Littman and MDF Instruments. The boutique-like setting boasts a variety of retail items in addition to clinical apparel. Shoes, support compression hosiery, stethoscopes and fun medical accessories like badge clips, lanyards, wallets, tote bags, pen lights, and much more are available in the store. The comfort and fit of items are guaranteed with an easy and flexible return policy. All LMG employees receive a 10% discount in addition to any other store promotions. Likewise, LMG practices receive a 20% + discount on group purchases and upon request, custom embroidery and in-person delivery are available, an unparalleled perk for customers. Scrubs Plus offers catalog sales and on-line purchasing. The online store includes all brands of scrubs and accessories. The team at Scrubs Plus are available to provide trunk shows for practices, providing the convenience of experiencing the products first-hand. 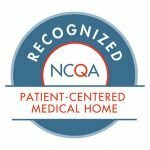 In addition to selling the most modern, comfortable and luxurious scrubs in Loudoun County, the retail location serves as a unique marketing space for Loudoun Medical Group practices. The store displays LMG practices, providers and their phone numbers. Promotional cards listing LMG practices are included in all shopping bags. There are also two monitors in the center of the store displaying LMG’s Annual Report for shoppers and passersby to learn more about LMG. Gift cards are available for purchase – a perfect way to streamline a practice’s brand through coordinated, professional apparel. Visit the store today to fall in love with a pair of scrubs at Dulles Town Center Mall on the second floor or visit Scrubs Plus by LMG online at www.scrubsplus.com. See upcoming sales and promotions by connecting with us!